The Style Collection is situated on the outskirts of Bristol, and there they strive to give their clients hassle and stress free appointments by offering a city centre, professional service on their doorstep. 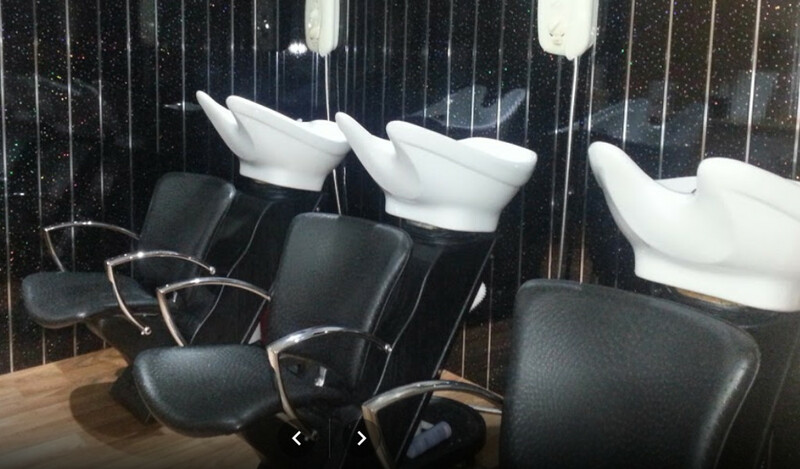 Incorporating not only the best in hairdressing, but also in hygiene, friendliness and with that 'feel good' factor. The excellence of hairdressing offered at Style Collection reaches across the board, whether it's dressing long hair for bridal or avant garde, cutting with precision and texture or colouring to enhance and blend with all types of hairstyles. Originally established in the 1980s by Liz and Frank Shipton, the salon has recently been taken over by Melanie Wiltshire and Alison Workman who have both been with the salon for a number of years. Mel and Ali are committed to keeping the good name of the salon. I certify that this review is based on my personal experience of Style Collection and is my opinion. I have no business or personal link with Style Collection and have not been offered payment to write this review. By providing these comments you give Good Salon Guide permission to review and publish this information. Good Salon Guide reserve the right to edit comments for length, spelling or clarity where appropriate. As part of this appointment request Good Salon Guide will record your name, email address, telephone number and appointment details. This information will be passed to Style Collection by email, through the Good Salon Guide app and over the telephone. This data will not be shared with any other companies and we will manage your data in line with your preferences below.